Experiences & OpportunitiesLocal HeroesPressing IssuesSpeaking Up! Here’s a little bit about my experience growing up in a neighborhood with a lack of Community Resources for the arts in Los Angeles. This taught me to appreciate the importance of arts access and opportunity for everyone. As a local, I feel fortunate to experience theater and art in so many pockets of the city. Yet! 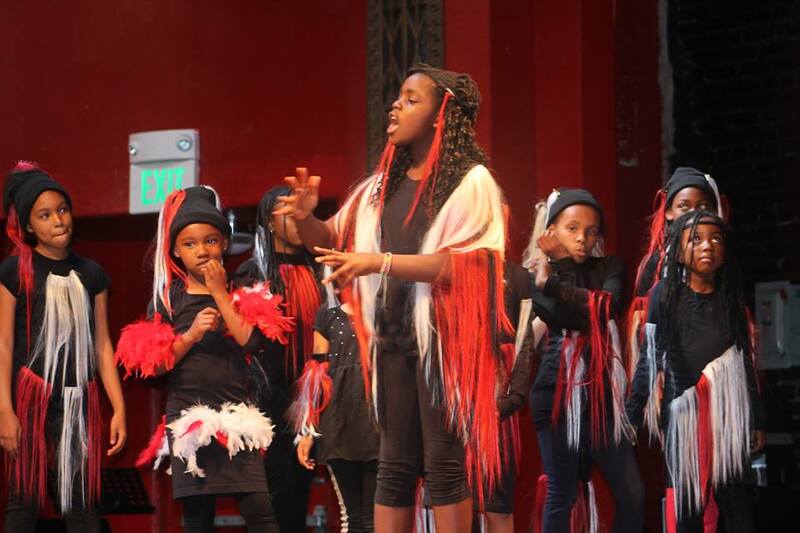 If one were to dive deep and explore each community of LA and the arts programs it offers, you would be amazed at the disparity in our different neighborhoods – some areas have access to everything you could imagine – and a few blocks away – there’s a desert. This runs along class lines, which is something our city needs to address in order to be great. 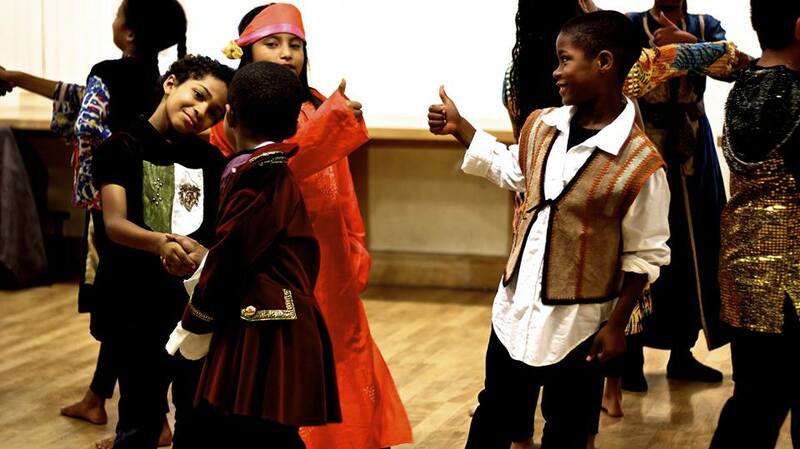 I grew up inside an arts program for youth – young kids with means and without were welcome in this theater program and I have witnessed firsthand how art saves and changes lives. It opens our eyes, makes us dream of possibilities, and wakes the imagination that the education system can often dampen. Art is fundamental to every child’s education. 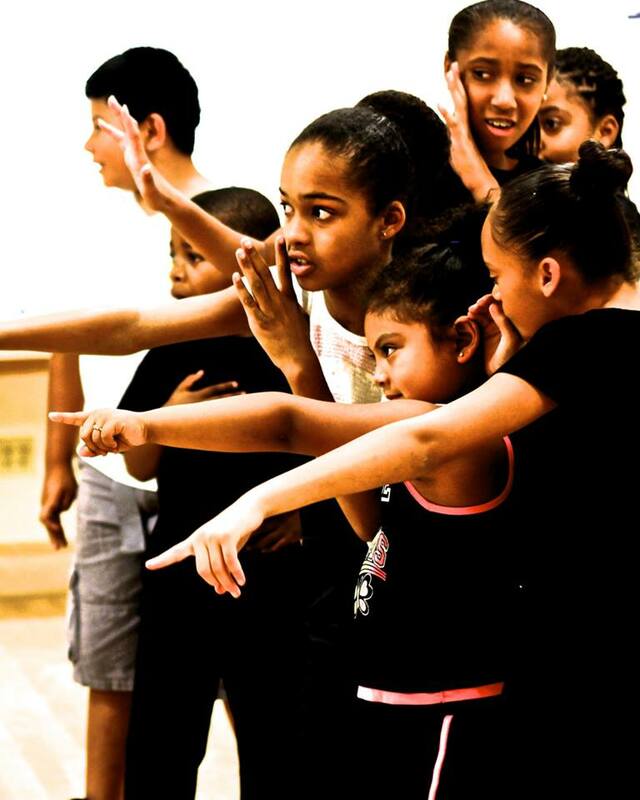 There is proven recognition that theater teaches children lifelong skills – tools that they can use in any field they pursue. We never imagine a child without the sense of imagination, or creativity or without empathy – so how can we even conceive of our schools or communities without art? Through my experience as an arts advocate i have been inspired to become an active leader for social change of the arts in my community: I believe it’s vital for us young people to access, expand and express our creativity through theatre and my vision and life goal is for communities and schools all across Los Angeles to have arts as not just an outlet or some kind of “enrichment” but to be given priority the same way they give math and science top billing! As I said, the arts have been in my life since I was 5. My mother founded the L.A. Drama Club which happens to be our Country’s youngest Shakespeare Ensemble My first Shakespeare play, I was 5 – I played a fairy and Iris in The Tempest! I’m lucky, the arts have always been in my life yet when I got a little older I started to notice the disparity in my community compared to other nearby neighborhoods and it was concerning me. All the kids on my street in Mid-City looked bored and got into trouble. My neighborhood is not an affluent one – we do not have a community center or park within walking distance – only motels and gas stations around the block. The dirty cement street that lies in between houses across from each other was the green grassy playground in our eyes. The lack of community recourses led us to use the streets as our playground. We did not have access to a local rec center or mentorship program. many started to get in trouble and end up back in foster care or JUV that misbehavior could’ve been redirected towards art. 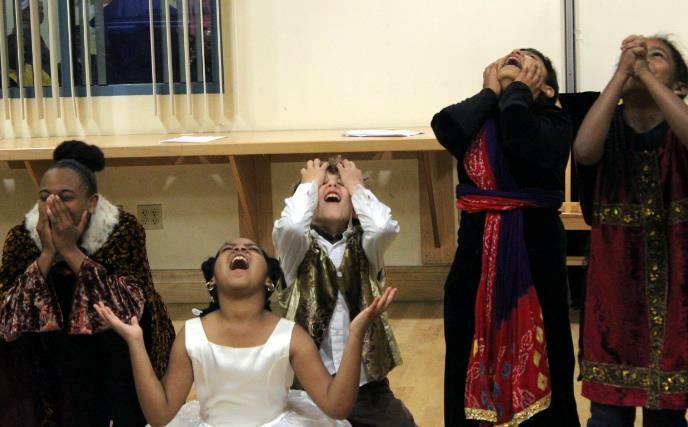 Something had to be done so my mom moved the LA Drama Club from Hollywood to Mid City and South L.A. And now the kids have been put under one roof on West Adams -practicing their plays year round. These are strange times! The idea that the arts are at risk of being stripped from schools nationwide due to the White House’s plan to cut arts funding is very upsetting to me. This would strip the adolescent brain from reaching heights that can only be found through the creative process. The arts open our minds and make us question things. What happens when we stop questioning? Think about it. And join me in an action plan to keep arts alive – because art saves lives. This is a persuasive piece from your first-hand experiences as well as your hints of supporting facts. Good job!